This is a 'Special Order' item. Special Order items usually take between 5-7 working days to dispatch. Please contact us if you would like more information. 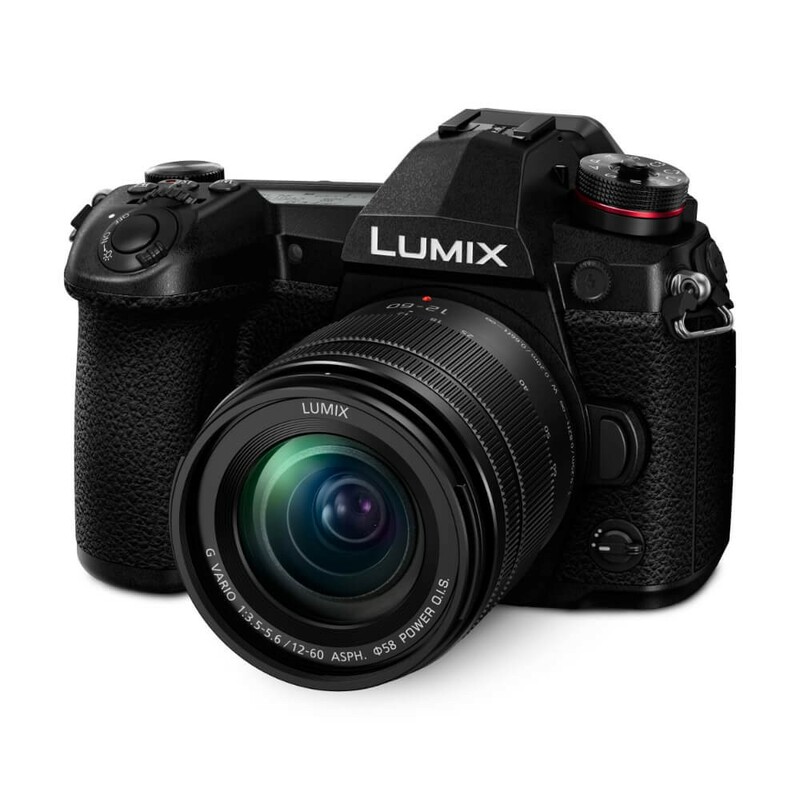 Boasting outstanding mobility with ultra-high-speed response, Panasonic's Lumix G9 elevates resolution, gradation and colour reproduction with its 20.3-megapixel Digital Live MOS Sensor without low-pass filter. A High Resolution mode is also added that provides stunning 80-megapixel equivalent images in JPEG /RAW formats in the camera. The Venus Engine renders high-precision yet natural images with its Multipixel Luminance Generation and Intelligent Detail Processing. Advanced Body I.S. 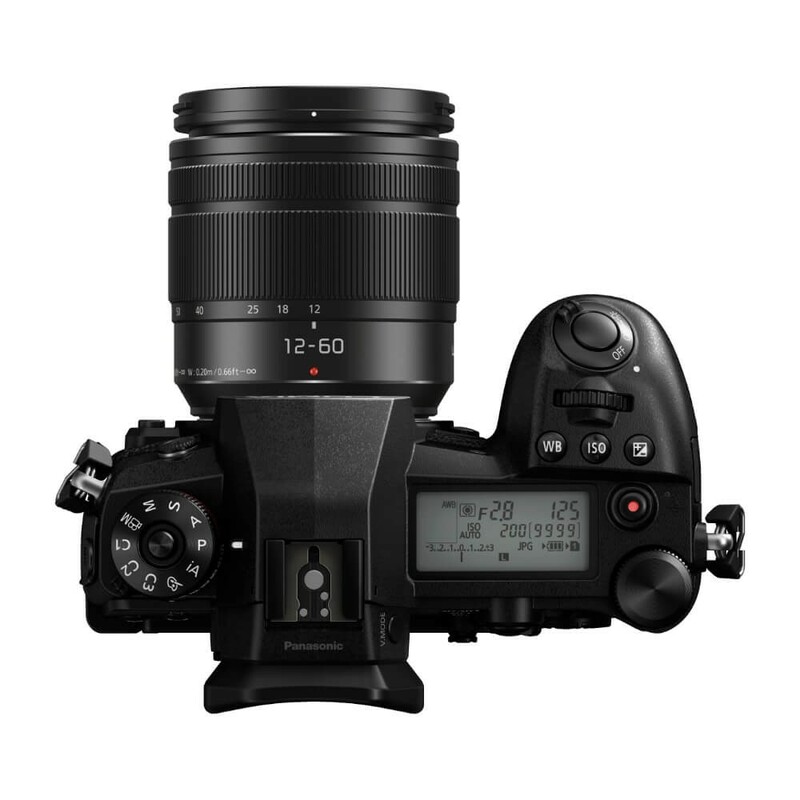 (Image Stabilizer) and Dual I.S. The Body I.S. (Image Stabiliser) in the LUMIX G9 is dramatically improved, making it possible to use 6.5-stop slower shutter speed. This is achieved by a more accurate calculation of shake in various shooting conditions, utilizing information of angular velocity and motion vector acquired not only from the gyro-sensor but also from the image sensor and accelerometer sensor. Combining B.I.S. (Body Image Stabiliser, 5-axis) and O.I.S. (Optical Image Stabiliser, 2-axis), the 5-axis Dual I.S. 2 in the LUMIX G9 compensates for larger movements that were conventionally uncontrollable. Maximising both O.I.S and B.I.S. 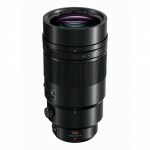 is highly beneficial in telephoto shots and in adverse situations, such as at night or with one-handed shooting. The 5-axis Dual I.S. 2 works for both photo and motion picture recording, including 4K video. The high-speed, high-precision AF with Depth from Defocus (DFD) technology achieves the world’s fastest AF speed of 0.04 sec, which is the fastest in the industry. With its high tracking performance, the LUMIX G9 never loses the target. The LUMIX G9 also boasts the fastest-in-class 20 fps (AFC) / 60 fps (AFS) in 20.3-megapixel full resolution to capture those unmissable moments. 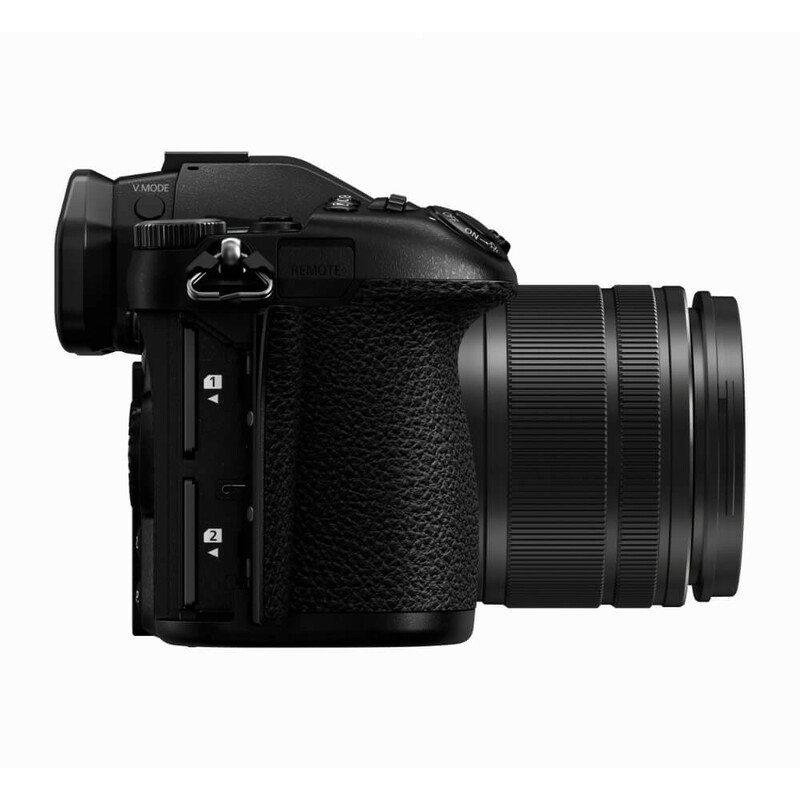 Complying with 6K/4K PHOTO, users can choose the most suitable burst shooting mode in addition to the regular consecutive shooting mode depending on the situation. 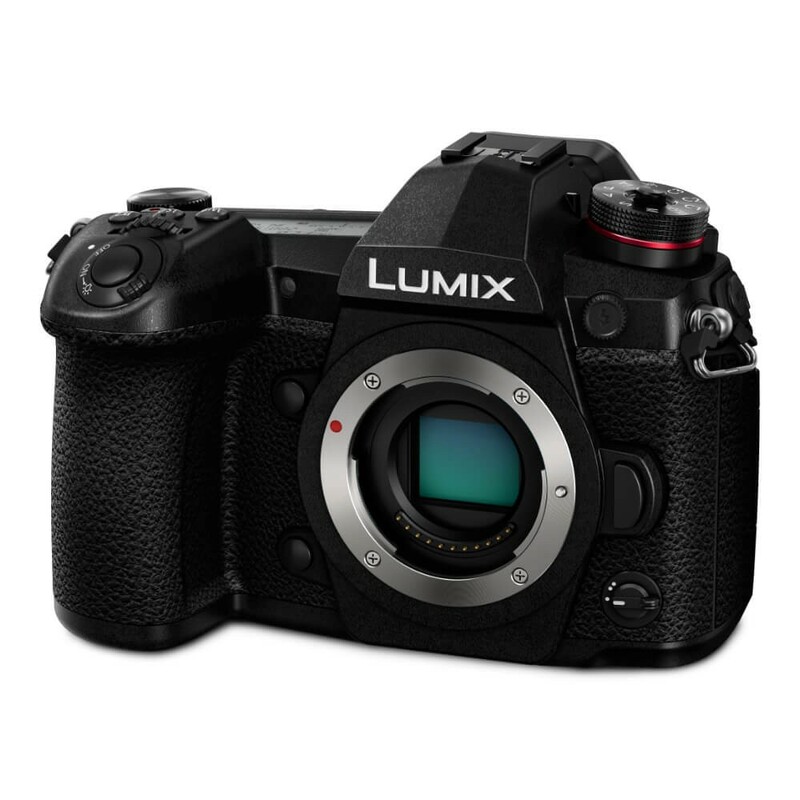 The LUMIX G9 has the largest-in-class LVF (Live View Finder) with a stunningly high magnification ratio of approx.1.66x / 0.83x (35mm camera equivalent). No blackouts occur even in high-speed burst shooting. Night mode and an AF Point Scope function are also integrated. Adoption of OLED for the LVF achieves smooth display at 120 fps and high speed response with minimum lag of less than 0.005 sec as well as 10,000:1 high contrast for exceptional visibility. 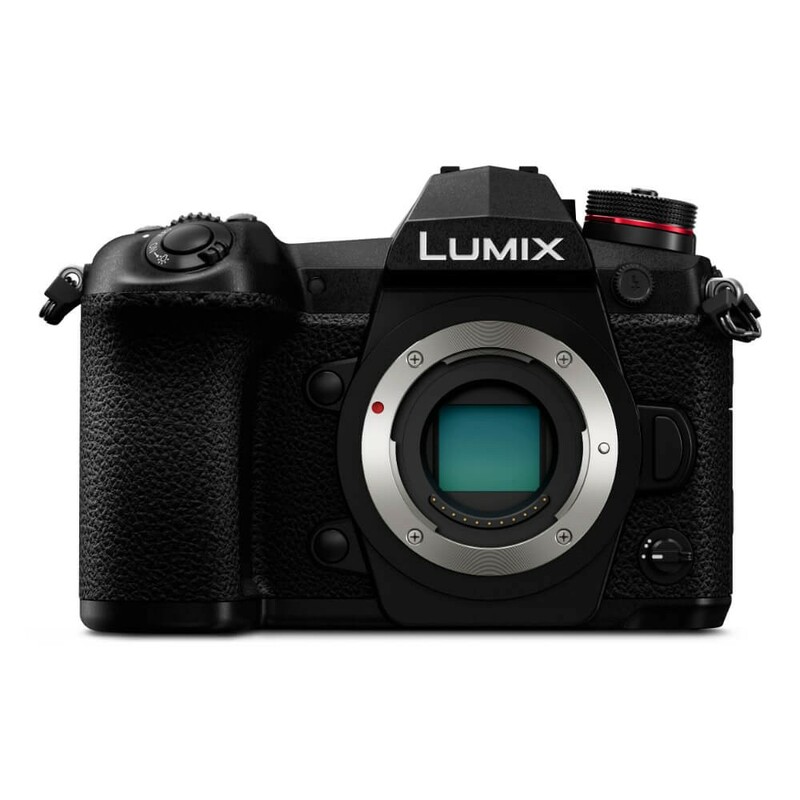 To withstand heavy field use, the LUMIX G9 is constructed of a magnesium alloy full die-cast front / rear frame and is not only splash proof and dustproof but also freezeproof down to -10 degrees centigrade. The largest-in-class Status LCD on the top makes shooting even easier and more comfortable. For the rear monitor, a 3.0-inch free-angle LCD in 3:2 aspect with 1,040K-dot high resolution is equipped. 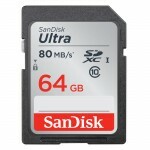 The G9 has a double SD Memory Card slot, compatible with the high-speed, high-capacity UHS-II. 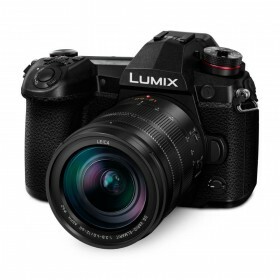 Claim double cashback on selected Panasonic Lumix products for Easter! Cashback value shown is already doubled and is the maximum claimable per item when bought between April 18th and April 25th 2019. Cashback must be claimed online from Panasonic UK. Please visit panasonic.co.uk/promotions for full information, claim deadlines and terms and conditions. Important: Cashback claims may only be submitted 35 days after original purchase date. Claims entered before this time has elapsed will not be able to proceed. Full terms & conditions and claims.